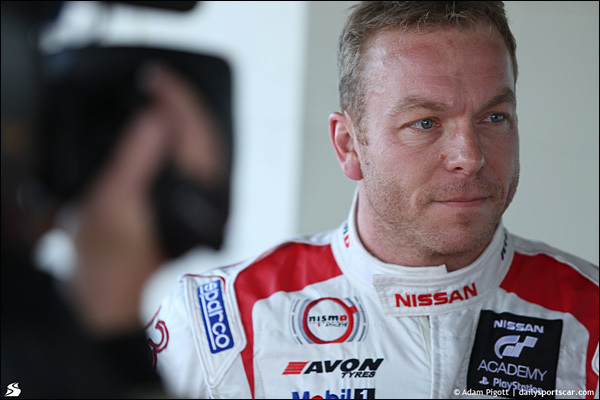 Ginetta and Nissan have today, Friday, 12th December, announced that Olympic legend Sir Chris Hoy will join Michelin Ginetta GT4 SuperCup champion Charlie Robertson in the 2015 European Le Mans Series in a Ginetta-Nissan LMP3 car. Forming a ‘Scottish dream-team’, 17-year-old Charlie sponsored by Investigo and Nissan-backed Sir Chris will join forces as part of the Ginetta-Juno LMP3 prototype endurance racing programme. 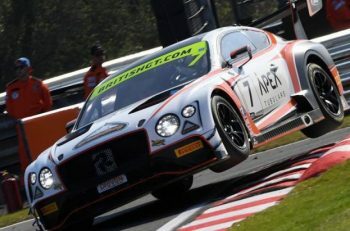 Hoy, Britain’s most successful Olympian and most decorated Olympic cyclist of all time, made his endurance motorsport debut in the Avon Tyres British GT Championship this year at the wheel of a Nissan GT-R NISMO GT3 racer. Now, like his new team-mate Charlie, the Scotsman is relishing the prospect of competing in the ELMS as part of the all-new LMP3 class. 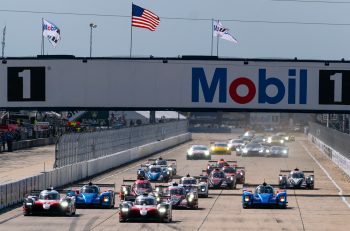 Nissan’s involvement with the Team LNT factory entry into the ELMS next year brings even more impetus and prestige to the whole project. Charlie aims to utilise the project to build on his already glowing reputation as he makes the full-time move into endurance competition. 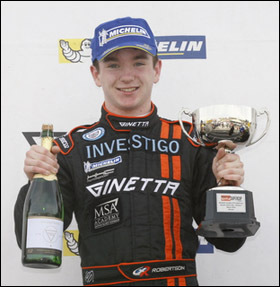 As a shining example of the career progression Ginetta’s motorsport ladder provides, British Racing Drivers’ Club Rising Star Robertson made his car racing debut in the KICK Start Energy Ginetta Junior Championship in 2011 and ended his first season as vice-champion, before winning outright the following year. Returning to the Ginetta family this year, he won the Michelin Ginetta GT4 SuperCup crown at his first attempt following a sensational campaign. “I’m absolutely thrilled to be racing in the European Le Mans Series with Ginetta and Nissan in 2015”, said Charlie, “I can hardly believe my team-mate will be Sir Chris Hoy, he is a sporting legend and I know I will learn so much as we pursue the same goal of racing in the Le Mans 24 Hours. 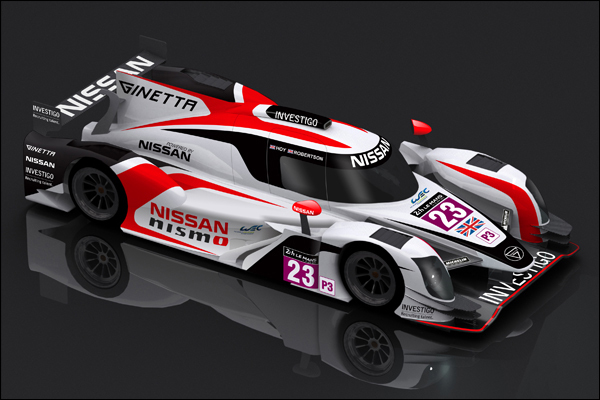 Since purchasing sportscar manufacturer Juno in early August, Ginetta Cars Chairman Lawrence Tomlinson and the Team LNT designers and engineers have been working hard to ensure the LMP3 project hits the ground running. Coupled with the prestigious Nissan partnership, the signing of Charlie to partner Sir Chris Hoy underlines Ginetta’s commitment to success in the ELMS. Hoy’s relationship with Nissan is a two-way street. While Nissan’s envied driver development programme teaches Sir Chris all the skills he needs to compete at Le Mans, he is also helping Nissan to #UniteAndExcite the public behind Team GB and ParalympicsGB at the Rio 2016 Games. As a lead Team Nissan ambassador, Chris provides invaluable advice and support to Nissan’s team of athletes on the run up to next year’s event and will feature in a series of films following athletes on their Road to Rio. 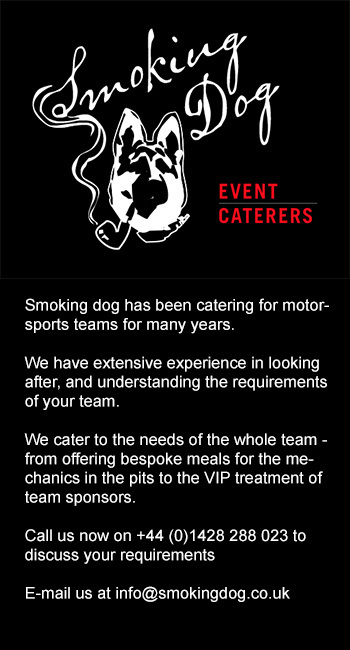 Guillaume Masurel, Marketing Director, Nissan Motor GB said: “We are delighted to be continuing to support Chris as he advances his career in motorsport. This is an exciting time for Chris and Nissan with 2016 seeing the culmination of our support for Team GB and ParalympicsGB on the road to the Rio 2016 Games, along with the shared ambition of taking Chris to race at Le Mans.